Although medical expenses and loss of a job are the top two causes of bankruptcy filings in the United States, uncontrolled spending is still the third most common reason. In fact, bad spending habits account for 15 percent of all bankruptcies. 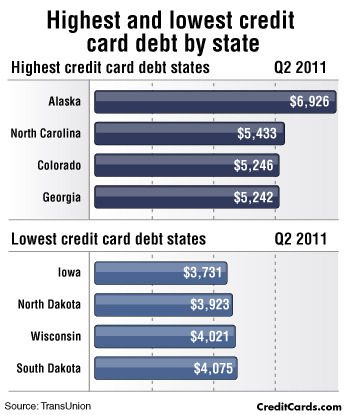 Things like high credit card bills, expensive mortgages and massive car payments quickly add up, putting many North Carolinians on the path to bankruptcy. You may be shocked to find out that a recent survey found over 2 million people filed for bankruptcy protection due to bad credit card management. There are many different factors that contribute to this ever-growing problem. For example, let’s say you recently lost your job and are in the process of sending out applications. Your creditors don’t care that you were fired through no fault of your own; they just want their money. Instead of putting the debts off, you decide to pay the bills using a credit card. After all, it shouldn’t take more than a month to find a new job, right? Fast-forward three months later and you are still trying to find a job. By now, you are living solely off of your credit cards, which are close to being maxed out. Each month that goes by, you see the interest rates adding more and more to the balance. To make matters worse, without any income, you’ve even gone so far as to pay one credit card bill with another credit card. At this rate, you can’t pay off your credit card debt. Thousands of people get caught up in disastrous spending cycles like these. Make no mistake, most people don’t set out to become reckless spenders…they just don’t understand how to budget or use credit properly. That’s why it is so important to keep an eye on your financial health after bankruptcy. Once you complete the bankruptcy process, you are granted a clean slate. The last thing you want to do is to fall back into old unhealthy spending habits. 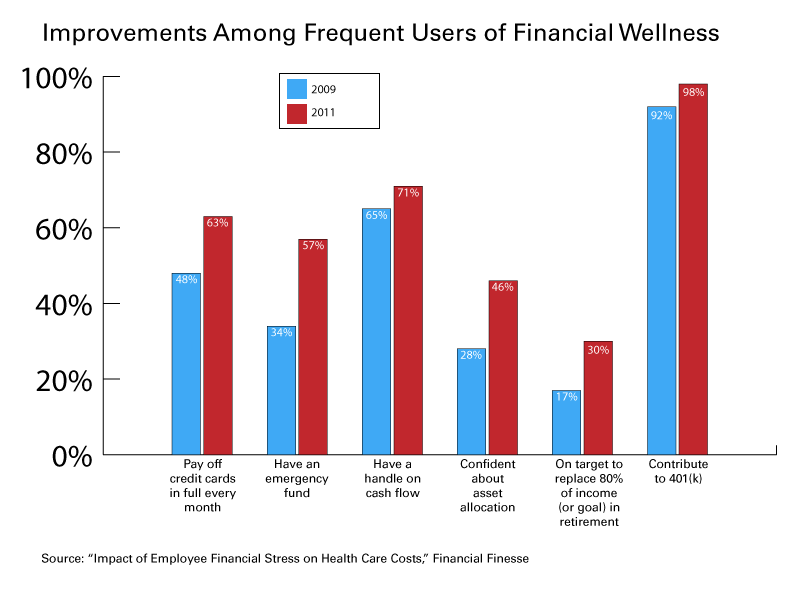 After bankruptcy, you need to think about your financial wellbeing in the same way you think about your health. You’re diligent about going to the doctor for regular checkups, right? It’s best to approach your finances in the same manner. You’ll need to look at how you are spending your money, what you should start/stop doing and how to put yourself in a better financial position. Whether you have previously filed bankruptcy or you’re currently struggling with debt, by performing a regular financial checkup at least once a year, you can figure out where you may be slipping and set some goals to improve your spending habits. Am I spending money on items I don’t need? A shockingly high number of people still spend way too much money on frivolous items while they are in debt and after completing the bankruptcy process. This is one spending habit that must be broken. Can I save money on a regular basis? 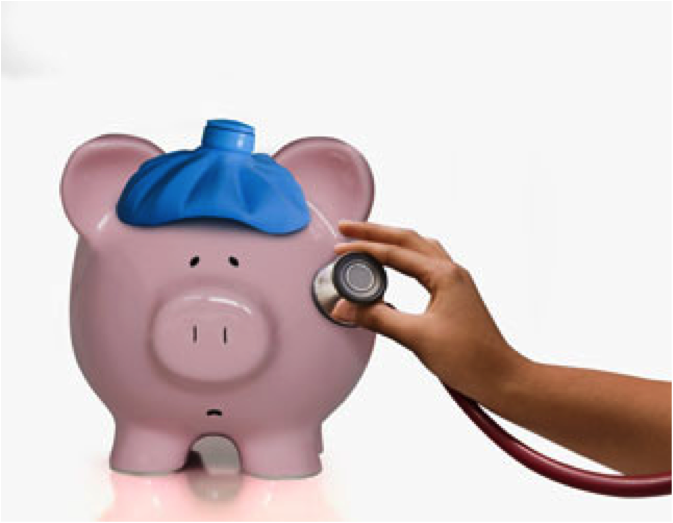 One of the most important things you can have is an emergency savings account. This will allow you to get by without using credit in the event of an emergency, such as a job loss or unforeseen medical condition. If you’re unable to save any money on a monthly basis, you may have too many bills or be spending too much money on frivolous things. Do I have a household budget and can I stick to it? Coming up with a reasonable household budget is vital. This is your guideline to financial success. A budget will let you target unnecessary spending while also effectively managing your money. One important thing to keep in mind, however, is that you must develop a budget that is right for your personal situation. If you can’t follow the budget, you may become frustrated with the whole plan and fall back into destructive spending. After doing a financial checkup, if you find that you are in over your head with debt and overwhelmed by collection agencies, reach out to a trusted Durham bankruptcy attorney for guidance. With the help of an experienced bankruptcy lawyer, you will be able to thoroughly evaluate your financial situation and decide if filing a Chapter 7 or Chapter 13 bankruptcy may give you the debt relief you need.